In the summer of 1914, most of Europe plunged into a war so catastrophic that it unhinged the continent's politics and beliefs in a way that took generations to recover from. The disaster terrified its survivors, shocked that a civilization that had blandly assumed itself to be a model for the rest of the world had collapsed into a chaotic savagery beyond any comparison. In 1939, Europeans would initiate a second conflict that managed to be even worse - a war in which the killing of civilians was central and which culminated in the Holocaust. To Hell and Back tells this story with humanity, flair and originality. 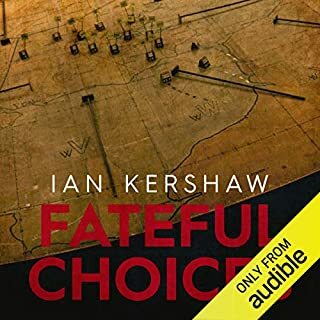 Kershaw gives a compelling narrative of events, but he also wrestles with the most difficult issues that the events raise - with what it meant for the Europeans who initiated and lived through such fearful times - and what this means for us. 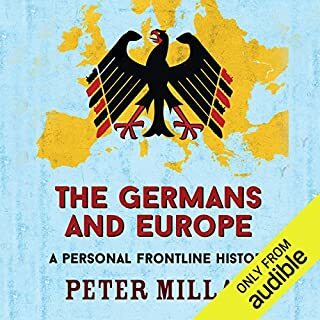 I thoroughly enjoyed this book - it was extremely informative and gave a really good background to what was happening around Europe throughout this period, rather than the more common English focus of many history books. 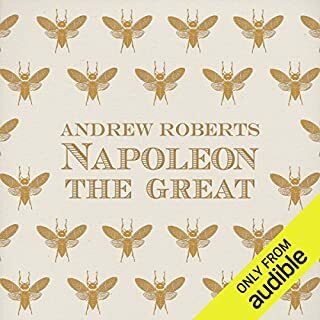 It was the first time on finishing an audiobook I immediately started it again, as there was so much really good information in it, i wanted to reread it to help reinforce what I had learnt from reading it. Well worth a read. A strong and compelling narrative marking the start and finish to the two world wars of the 20th century. It is hard to belief that a great civilisation like Europe would in the space of 20 years embark on two of the the most destructive events in the first half of a century. 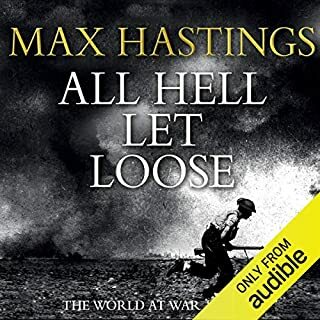 Told with precision, facts and an erudite compilation - to hell and back is easily one of the best books I have listened to on audible to date! A superbly crafted overview of the European journey. As you might gauge a maps usefulness by its accuracy of your locality I found Kershaws balanced view of Ireland in the story a good indicator of his overall ability to be fair and reasonable. A possible criticism would be the length of time describing the World War itself . 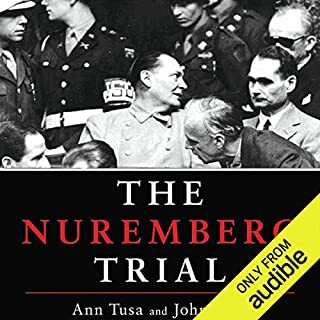 Initially i thought the book would use this seminal event as a foundation to explain where it's consequences took Europe but it became merely descriptive for a long while . A small criticism in an otherwise excellent book. If you only get one history book - make it this. Would you consider the audio edition of To Hell and Back to be better than the print version? Possibly not, simply because it is more difficult to refer backwards and forwards with an audiobook. Also, history books are made to dip into, which you can't really do with an audiobook. No, it's a book to be digested. 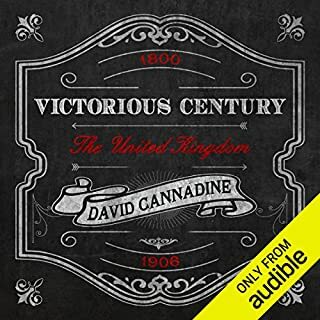 This is a history book that covers the period in Europe between the beginning of the First World War to the aftermath of the second world war magnificently. it conveys a huge amount of information in an easy and interesting way. The narrator, too, was perfect. 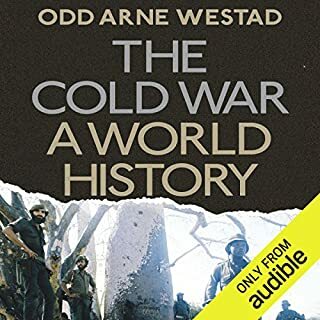 Recently I’ve listened to books about the two World Wars that focus on the precipitating factors that started the conflicts, the military strategies, key battles and the effects mainly on the combatants. 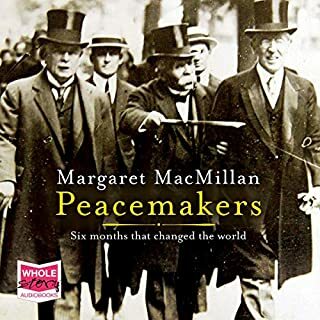 The present book touches less on these aspects and instead focusses on the social, political and economic consequences before during and after the wars with particular emphasis on the impact on civilians. 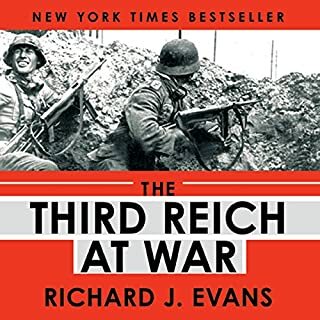 Though both world wars had devastating repercussions for the people and countries of Europe, the author illustrates how the two wars differed greatly over where and upon whom the hardship and loss of life fell. 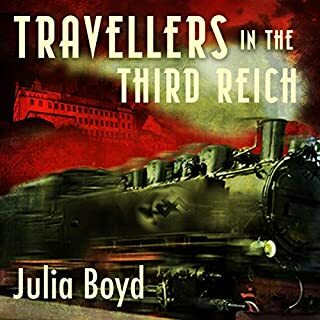 I was particularly interested in the authors accounts of the interwar years about which I knew little other than the great depression and the Wall Street crash. I hadn’t realized that there were several localised conflicts between the wars nor just how prevalent anti-semitism was in many countries before Nazism made it a central plank of their warped agenda. 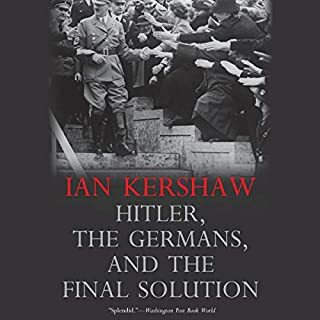 Though Nazism and Stalinism exhibited the extremes of cruelty and repression these regimes were not alone in brutality upon fellow human beings and surprisingly anti-semitism continued in many countries even after the extent of the Holocaust was revealed. A most impressive and interesting book narrated with verve. 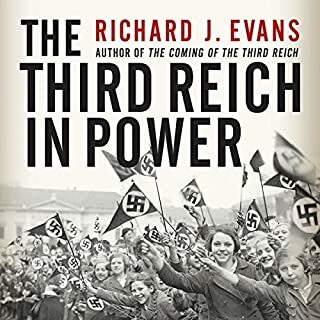 This book had a lot of to live up to holding events from both World Wars, intervening years and a few years after WW2. 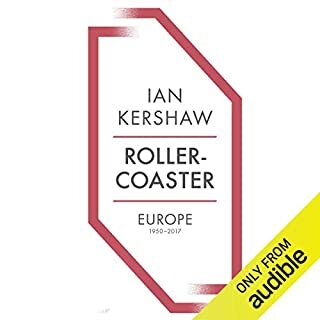 There is a lot information packed in a relatively short space and Kershaw combats this by not regurgitating old hat facts and figures, instead debate and analysis take a more central role. 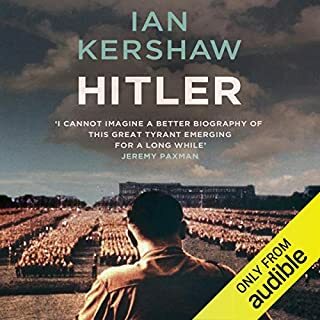 I found this a fascinating book which engaged and challenged the reader and I will very likely be going to a repeat listen soon to ensure that I have not missed anything! “To Hell and Back” is a tour de force of history-writing. 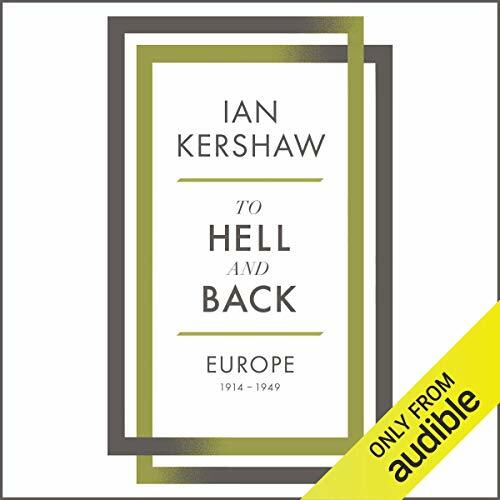 Kershaw describes and analyses the historical, ideological, sociological and cultural developments that took place in Europe in the period 1914-1949. 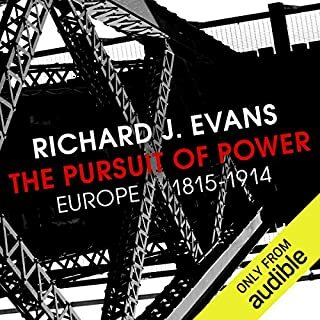 Particularly impressive is the unbiased manner in which he discusses the conflict between political left and right, an ideological conflict that marked Europe in this period and which is still with us today. This imposing work should be required reading for all students of twentieth-century history. I like Leighton Pugh’s voice and I felt that it was well- suited to the narration of this type of history. 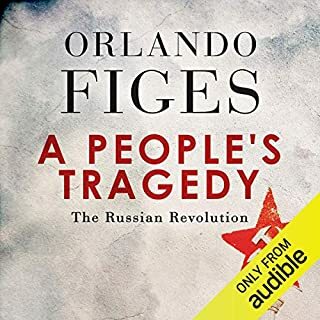 Unfortunately I had to deduct one star from my rating because, like most Audible narrators, he attempts to mimic the accents of people whom the author quotes verbatim. In a history that covers the entire European continent over a period of 35 years this results in many lame attempts to mimic the accents of Europeans of many nationalities. To Audible: please tell your narrators to stop doing this! Very well written book. very informative. Made me appreciate the Europe we live in now. 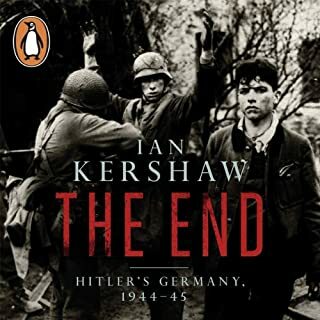 With this book Kershaw has once again laid claim to being one of the most readable historians of our generation . From cultural factors such as modern art, through economics to politics itself this book delivers a rounded and comprehensive narrative of the European story between 1914 - 1945. 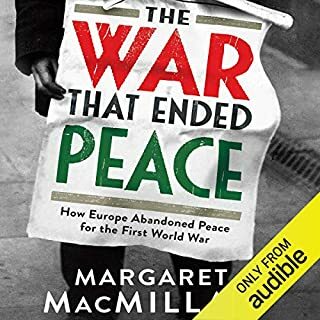 This is a good book, it is detailed but it never loses it pace and overview of the vast number of very significant events that happened in Europe in the first 5 decades of the 20th century. Voice was clear and evenly paced. A minor complaint can be made about the fake accents used for the quotes.